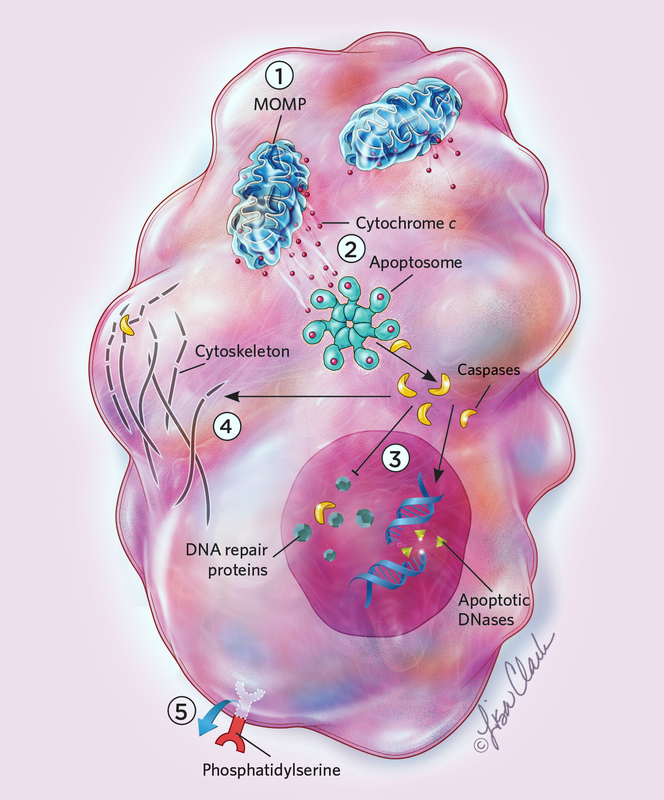 Apoptosis is triggered many different ways, but they all ultimately activate enzymes known as caspases that disrupt a cell’s DNA, organelles, and cytoskeleton. 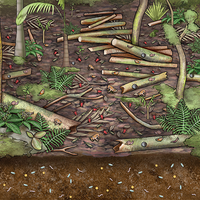 Caspases also recruit other cells to eat the dying cell’s remains. 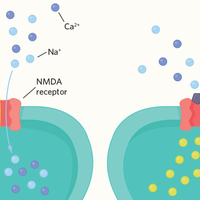 Even after commencing this suicidal process, cells can recover through a recently discovered process dubbed anastasis. But if anastasis happens late in apoptosis, the surviving cells may carry major chromosomal scars and other genetic defects that can lead to malignancy. 1 Dozens of known triggers can initiate apoptosis. Once started, apoptosis regulators can spark mitochondrial outer membrane permeabilization (MOMP), a critical step in fragmenting mitochondria. 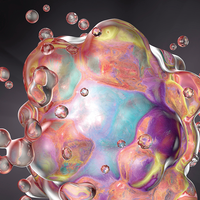 2 MOMP releases cytochrome c and other factors that trigger the formation of a protein structure called the apoptosome that can activate caspases. 3 Caspases cleave proteins involved in DNA repair while activating an enzyme that attacks DNA. 4 Caspases also attack the cytoskeletal scaffolds of cells, causing them to shrink and deform. 5 The membrane molecule phosphatidylserine flips from the inner to the outer surface of the cell to signal phagocytes to engulf the dying cell. 1 A number of heat-shock proteins can suppress MOMP and caspase activation. 2 Fragmented mitochondria glue themselves back together, while a subset of mitochondria remain intact or partially functional to supply energy to help cells recover. 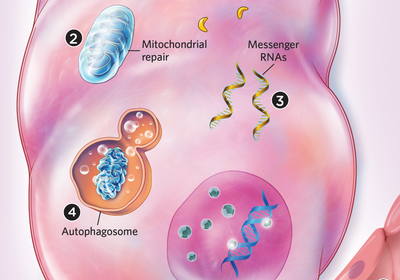 3 Messenger RNAs that accumulate before the cells die from apoptosis could support a quick recovery. 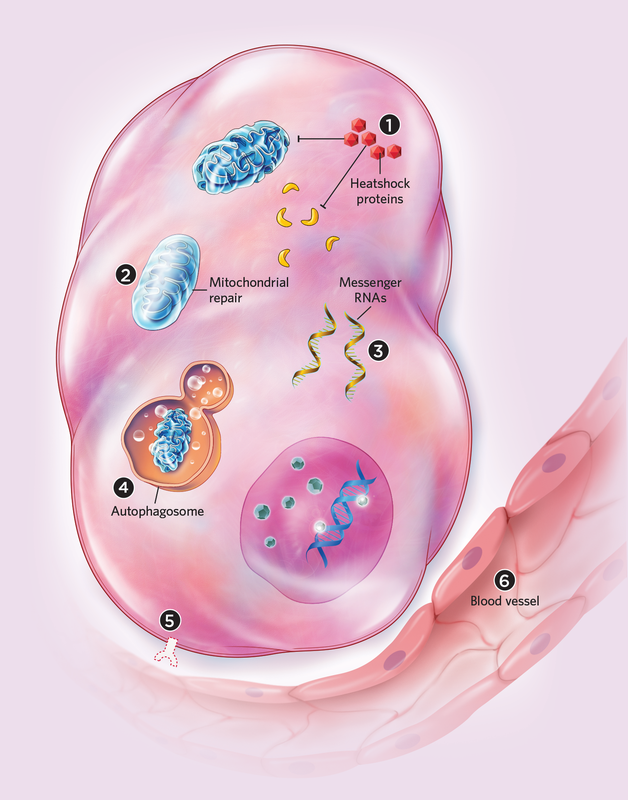 4 Damaged proteins, mitochondria, and other cellular components are removed, possibly via autophagy and other mechanisms. 5 Cells lose the phosphatidylserine “eat me” signal from their surfaces. 6 Anastasis can induce angiogenesis and cell migration, which could enhance nutrient absorption and remove waste resulting from apopto­sis. It can also arrest the cell cycle to give the cell time to repair. In addition to apoptosis, scientists have proposed more than 20 other regulated forms of cell death. 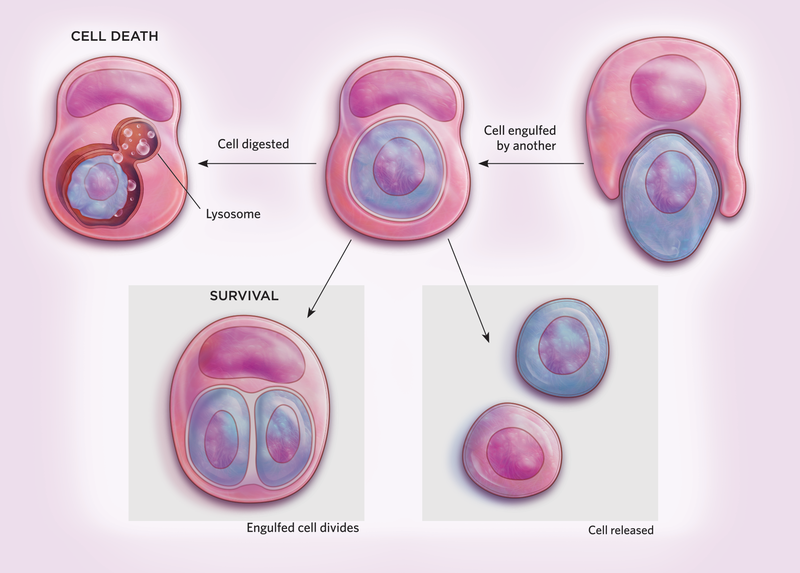 Increasingly, researchers find some of these other kinds of cell death are also reversible. In entosis, one cell engulfs another living cell, which is then killed and digested by lysosomes. Sometimes engulfed cells survive, even proliferating within their cellular captor or escaping altogether. 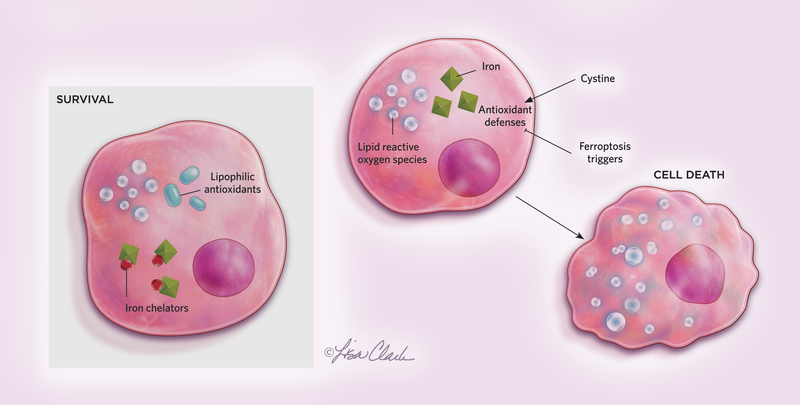 Ferroptosis is a regulated form of cell death that is dependent on iron. Cells initiate this pathway when normal uptake and metabolism of the amino acid cysteine (cystine is the oxidized dimer form of cysteine) is disturbed. Once triggered, ferroptosis will result in cell death in a few hours. 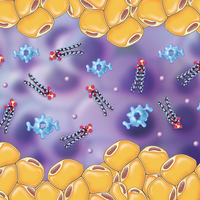 However, researchers can administer lipophilic antioxidants or iron chelators to completely protect cells from succumbing to this form of cell death.